Nolan Kilkenny, a former Navy SEAL, is pursuing his doctorate in advanced computer technology. Meanwhile, data thieves have gotten their hands on Spyder, a CIA prototype of the ultimate hacking program. The US government will do anything to get it back into secure hands. 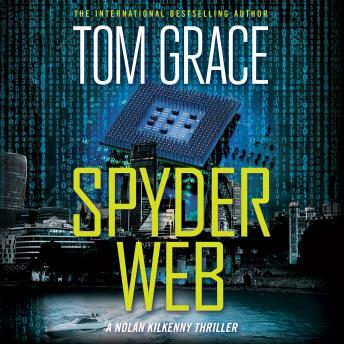 The tech-savvy computer expert, Nolan Kilkenny, is chosen to ward off worldwide technological disaster from a network of clandestine agents that spans from the Caribbean to China.